PETERBOROUGH, ON – Beard Free Brewing in Peterborough, Ontario has apparently closed down less than a year after opening. Beard Free was launched in March 2018 by Nick Dubé, John Rozema, and Steveon Zablosky, although two of the partners reportedly left not long afterwards. Further troubles became evident earlier this week when a post about an alleged theft and fraud by a former employee was shared on the company’s Facebook page. While it was later removed and replaced with an apology, the entire Facebook page was subsequently taken offline, and Google is now listing the brewery as “Permanently Closed”. Brock Grills, the former employee noted above, posted a public statement on the Beard Free Facebook page before it was taken down accusing the company of unpaid rent and wages, as well as other financial and business fraud. 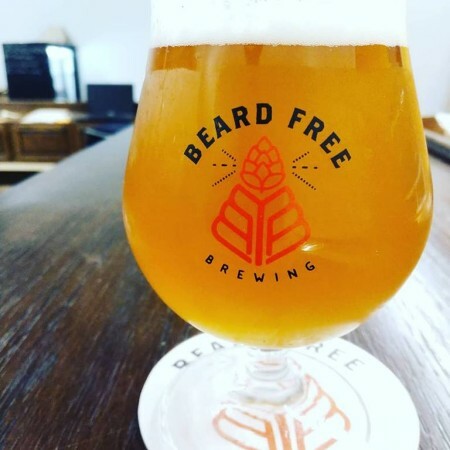 It has been suggested that the brewery has been sold, but if true, it’s unclear if the new owners will reopen under the Beard Free name, or relaunch with a new name at a future date. Additional details and developments will be reported here on CBN as they become available. UPDATE (January 21st): John Rozema has contacted CBN to confirm that Beard Free is currently closed to “make some changes”, but will be reopening next month. More details are expected to follow closer to the reopening.